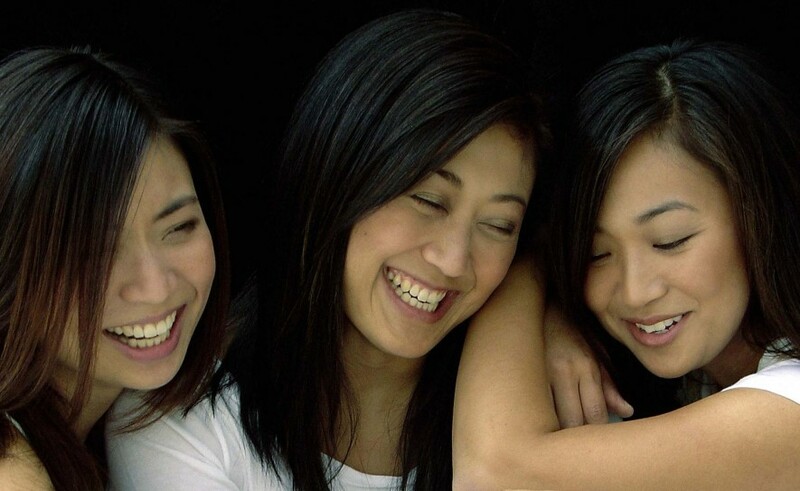 Cellist Julie Jung has performed internationally as a soloist and member of the award-winning Jung Trio with her two sisters Jennie and Ellen. A prizewinner in the 2000 Eckhardt-Gramatté Competition, she has been presented in recitals by the Debut-Young Concert Artist Series in Montreal and the Canadian Broadcasting Company (CBC Radio) across Canada and has also performed as soloist with the Toronto Symphony, Canadian Chamber Academy, State Symphony of Tatarstan, Korean Philharmonic, Taejon Philharmonic, University of Toronto Symphony, Korean-Canadian Symphony, and East York Symphony Orchestras. She has participated in festivals including the Banff Centre for the Arts, the Norfolk and Great Lakes Chamber Music Festivals, the Manchester Cello Festival (England), New York String Seminar, and the Verbier Academy in Switzerland where she studied with artists including Frans Helmerson, Ralph Kirshbaum, Paul Katz, and David Geringas. An avid chamber musician, Ms. Jung has performed in Japan, Malaysia, and Germany, and has collaborated in performance with artists including the St. Lawrence String Quartet, James Dunham, Edgar Meyer, Shauna Rolston, and Laurence Lesser. As a member of the NEC Honors String Quartet, she was awarded the Silver Medal at the Fischoff Chamber Music Competition. Ms. Jung has performed with iPalpiti in the International Laureates Festival in Los Angeles since 2007 and appeared with the ensemble in Carnegie Hall, Disney Hall, and the Kimmel Center. With the Jung Trio, she was awarded the Grand Prize at the Yellow Springs Chamber Music Competition and the Bronze Medal at the Fischoff Chamber Music Compeition. The trio has performed in Austria, Germany, Russia, Los Angeles, Toronto, New York City, Seoul, and toured Kenya and Mauritius. The trio completed studies in the Artist Diploma program at Yale and also attended the Norfolk Chamber Music Festival/Yale Summer School of Music where they collaborated with violist Jesse Levine and studied with artists such as Claude Frank, Peter Frankl, Tokyo String Quartet, John O’Conor, and Syoko Aki. Their first album on the Groovenote Label was released in July 2009 and they are currently Trio-in-Residence at Vanguard University in Costa Mesa, CA. Ms. Jung received her Bachelor of Music degree from the University of Toronto where she studied with Shauna Rolston. She received her Master of Music degree with Academic Honors and Distinction in Performance from the New England Conservatory of Music in Boston under the tutelage of Laurence Lesser, and completed studies at the Yale School of Music with Aldo Parisot in the Artist Diploma Program. Ms. Jung is currently a member of the Hollywood Bowl Orchestra, Redlands Symphony Orchestra, and the Riverside Philharmonic. She is on faculty at Vanguard University, Mount San Antonio College, and is also on the Board of Advisors for the Young Musicians Foundation (YMF).